Bills Backers International is an organized network of more than 100,000 Bills fans worldwide. Chapters are set up as individual entities that organize their own gatherings on game days. There are currently more than 180 chapters located in over 40 different U.S. states and throughout 11 countries! How do I start a Bills Backers Chapter in my area? Begin by selecting a public meeting place for your chapter to cheer for the Buffalo Bills on game day. Next, fill out the form below to officially submit your request to start a Bills Backers Chapter. We'll be in contact as soon as possible after we receive your application.  Please note that in order to be displayed on the Bills Backers locator map, chapters must meet in a public place and be accepting new members. How are the fees for each chapter determined? Bills Backers Chapters are run independently of the Buffalo Bills. Some chapters have no membership fees while others may charge nominal dues or fees associated with location, food, mailings, etc. The Buffalo Bills do not regulate these fees. Please contact the Chapter President with any issues or questions. I am the main contact/President of a chapter, how can I update my Chapter information? Please e-mail billsbackers@bills.nfl.net with your most up-to-date membership list and meeting place.